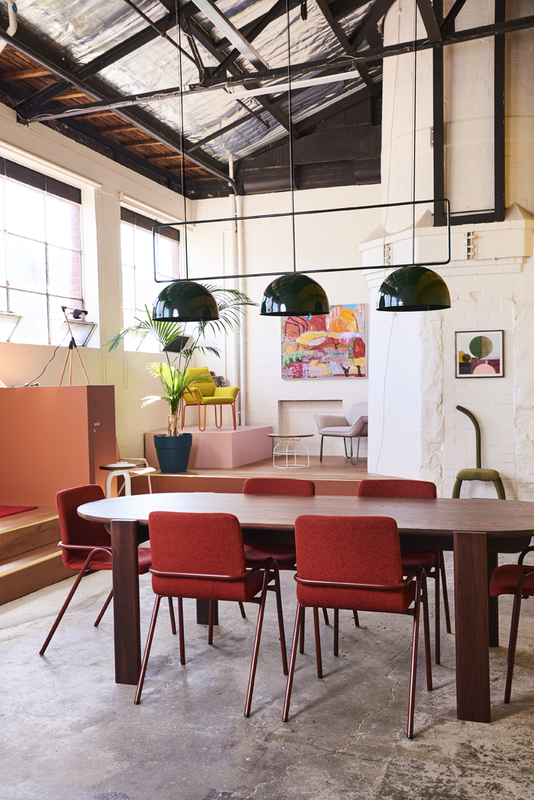 Playing ahead of the trend, Melbourne design practice Dowel Jones has partnered with Boom Gallery to open a retail store in Geelong. 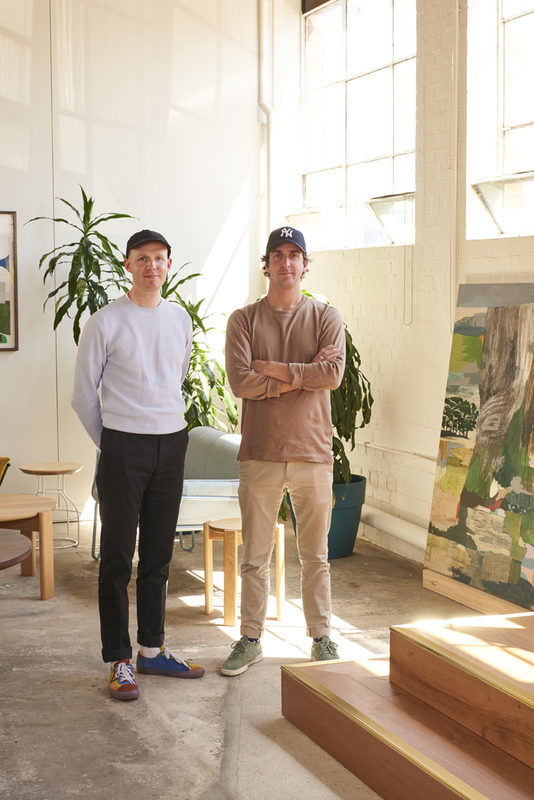 Dale Hardiman and Adam Lynch, the duo behind Dowel Jones, now have the opportunity to showcase to the public their limited edition pieces alongside their best-selling products. The flagship store presents furniture, lighting and objects in a designated space that straddles the idea of a gallery and retail space. 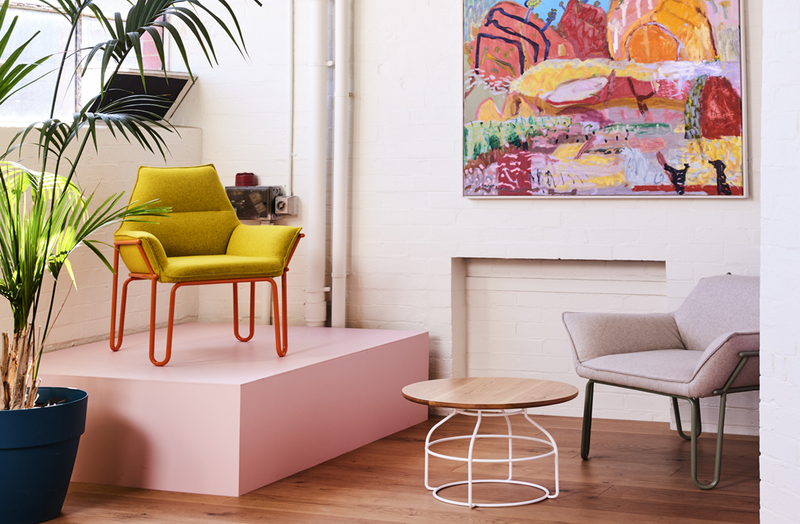 “We love that Boom Gallery has cultivated a community for art and design in Geelong and we’re very pleased and excited to be joining this growing community,” says Hardiman. Dowel Jones was established in 2013 by Hardiman and Lynch and the pair have achieved great success over the last five years. They are well known for producing products that combine excellent form with utilitarian function and each designer is known for pushing the design boundaries of the everyday object. With the advent of their new store, there will be an opportunity for a permanent display for all to see. “We’re passionate about evolving our approach to design, which means exploring new and alternative ways of creating designs and collaborating with other designers,” adds Lynch. 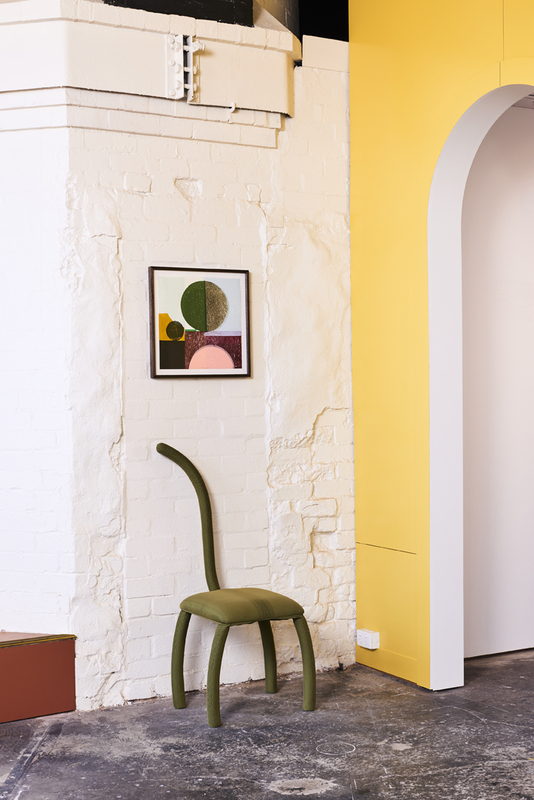 Boom Gallery is well known for representing a range of Australian artists, contemporary fine art and design. 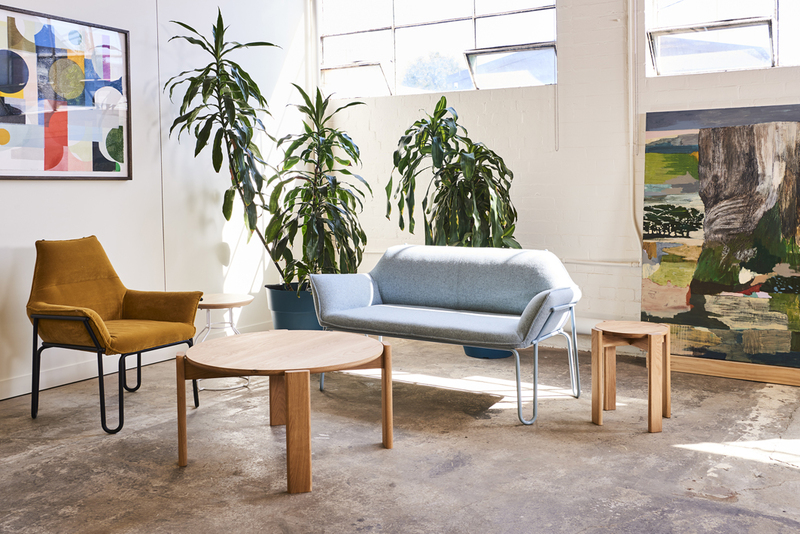 Located in Geelong, one-hour south-west of Melbourne, the gallery is just down the road from the Dowel Jones factories where the products created by Hardiman and Lynch are crafted by hand.